Auditing an Excel file with a ton of tabs is one of the least enjoyable experiences in Excel. When I worked in consulting, it wasn’t uncommon for me to receive a file from a client containing 50 more spreadsheet tabs. And as an analyst, I had the unfortunate task of having to review all of them. It allows me to categorize the tabs by function: input, output, calculation, etc. Not every Excel file you receive will warrant an audit at this level of detail, but it’s good to have this tab inventory option for when the situation calls for it. 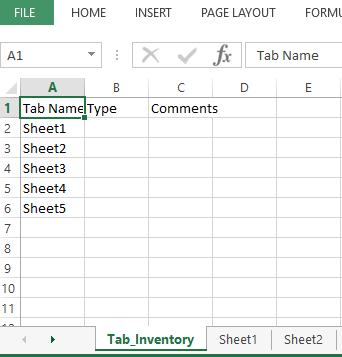 If you have an Excel file with only a few tabs, your best bet is just to create your inventory manually. If, however, you have a file with huge number of tabs, let’s say 20 or more, you’re probably better off using a macro. The process of copying the name of each tab, over a very large file, can get clunky and you’re much more likely to make a mistake. 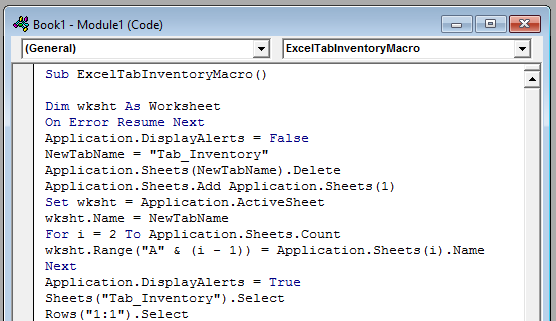 Below is the code for the macro that is needed to create an inventory of all of your tabs. 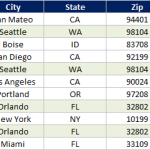 I don’t have a many posts about VBA on this blog, but to be safe, my assumption will be that you haven’t used VBA before and don’t have an interest in going through the details of the code. 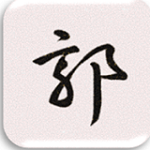 Therefore, I’ll go through the process of implementing the code in detail. 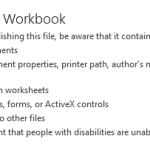 Please note that the example workbook is a macro enabled file. Therefore, to either use the file or implement the code yourself, you’ll need to have macros enabled to be able to use it. The easiest way to do this is to hit ALT + F11. 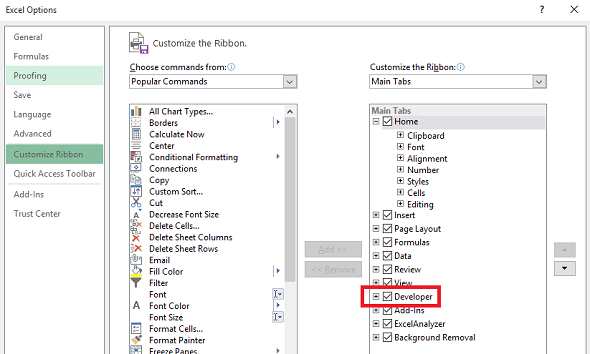 If you have the “Developer” tab enabled, you can also go to that section of the ribbon and click on “Visual Basic”. You can also hit F5 to run your macro. 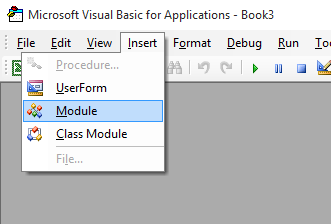 You can either close out of Visual Basic by hitting the “X” in the upper right, or just hit ALT + F11 again. 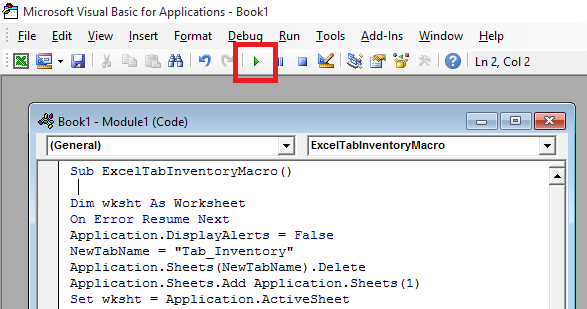 Once you return to Excel, you’ll see you have a new tab in your file titled “Tab_Inventory”, with the initial inventory headers in place for you. (I only put in the titles of the headers, and none of the formatting I’d typically do, as I wanted to keep the code light) From here you can use this baseline to build out your tab inventory. 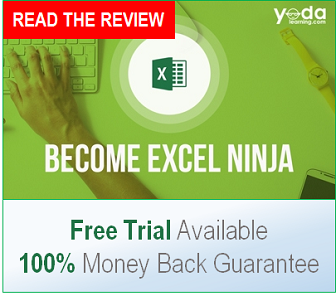 As an amateur VBA Excel programmer, I thought I could take a few minutes and rewrite your sub without using recorded code, to make it more efficient. 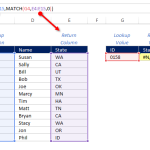 The use of an array variable to prepare the list of sheet names, rather than entering the sheet names one by one directly to the new worksheet, will make a noticeable difference in reducing the time this sub will need to execute when lots of sheets exist, which is the point of this whole exercise. I tested it using a mix of worksheets and chart sheets. The comments are FYI, and not necessary to include. You may do with it what you will. ‘Don’t forget to restore Application settings!! Thank you for this Macro, this is exactly what I need to check and consolidate messy files with a lot of tabs. 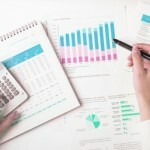 Nice Macro this is very helpful for those with difficulties in excel files.